This is hands down one of the best guitars I have ever played. Everything about it is amazing. 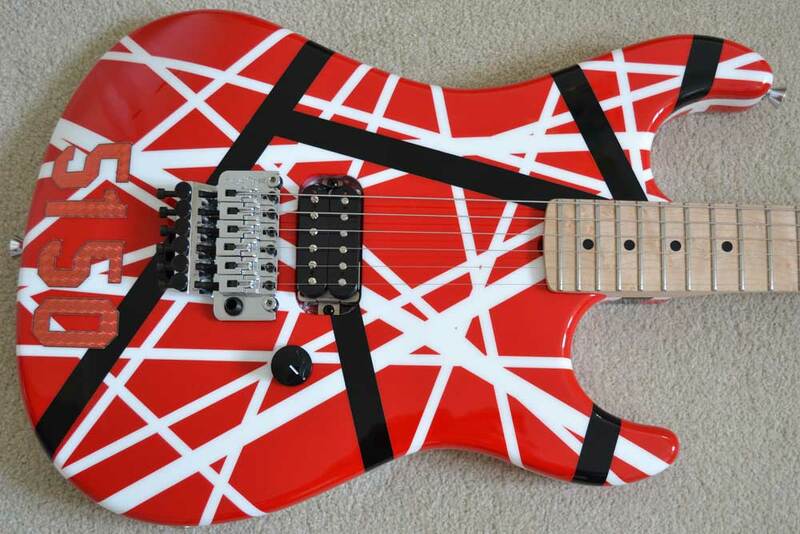 The paint job is spot on, the fit and finish is immaculate as always and the neck...the neck is to die for. And that's before you plug it in. This is a truly awesome tone machine, everyone who plays guitar should own one of these!